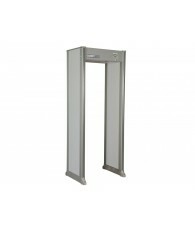 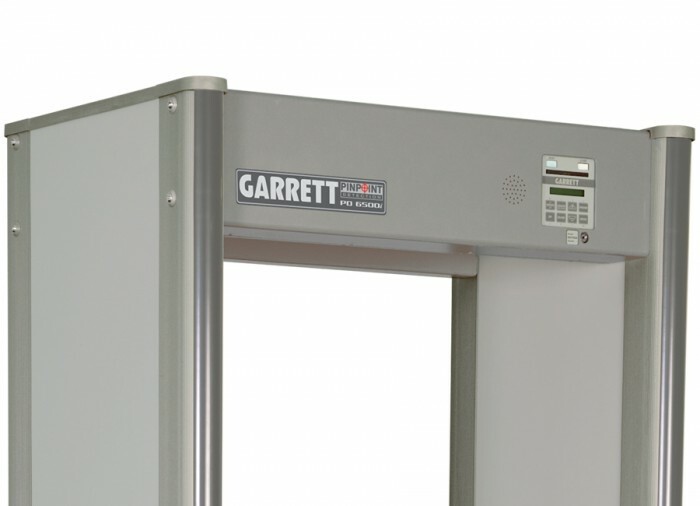 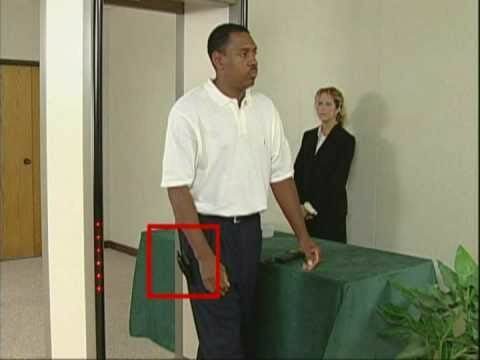 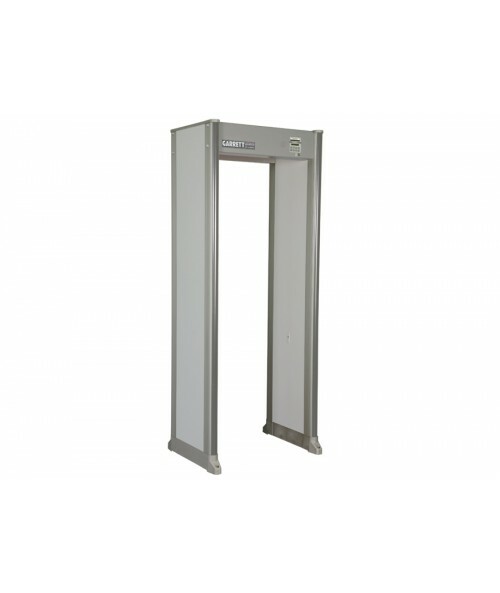 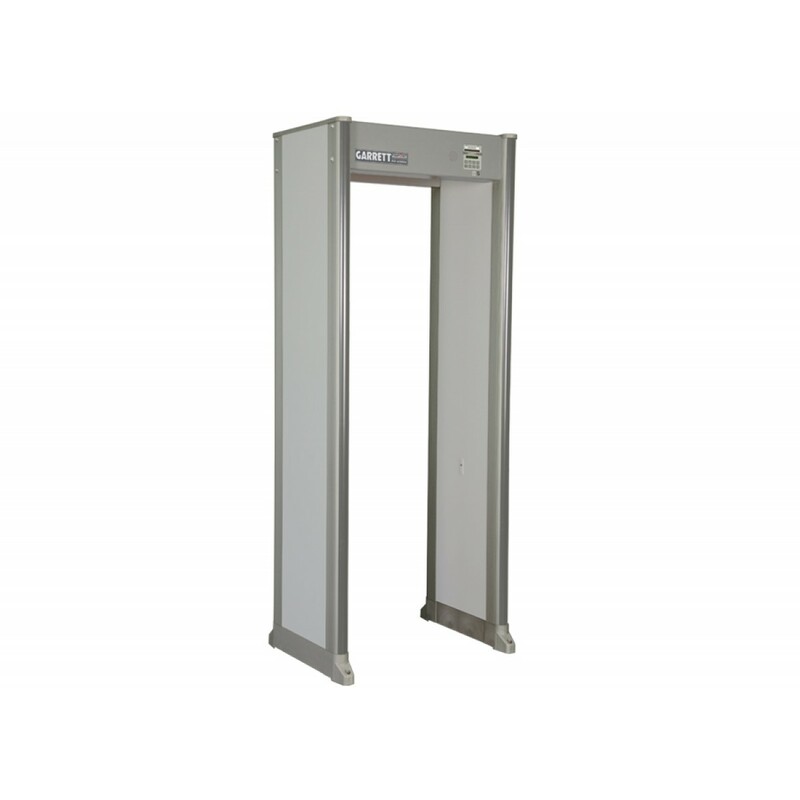 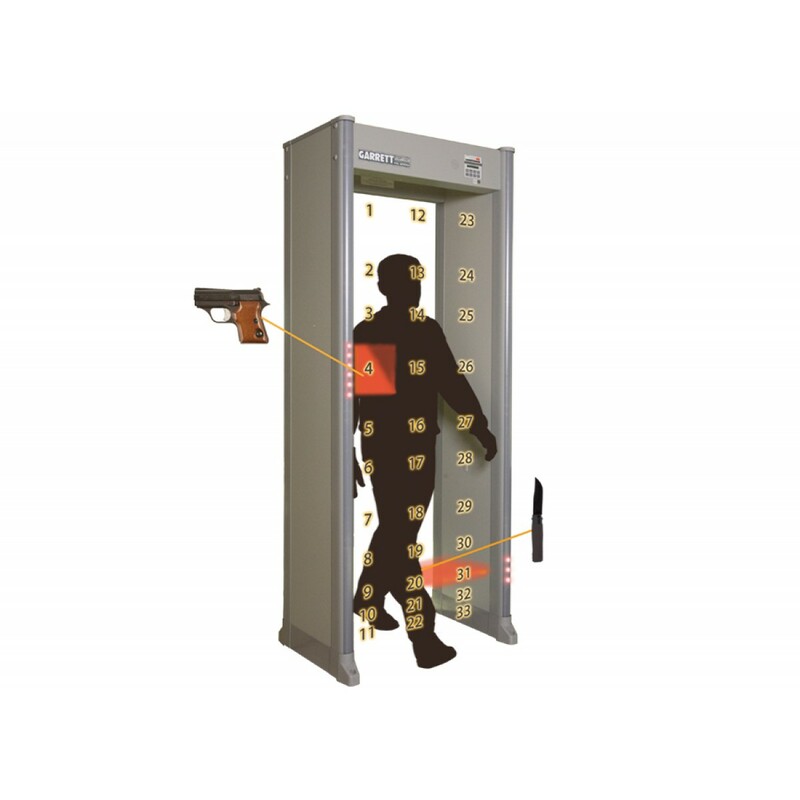 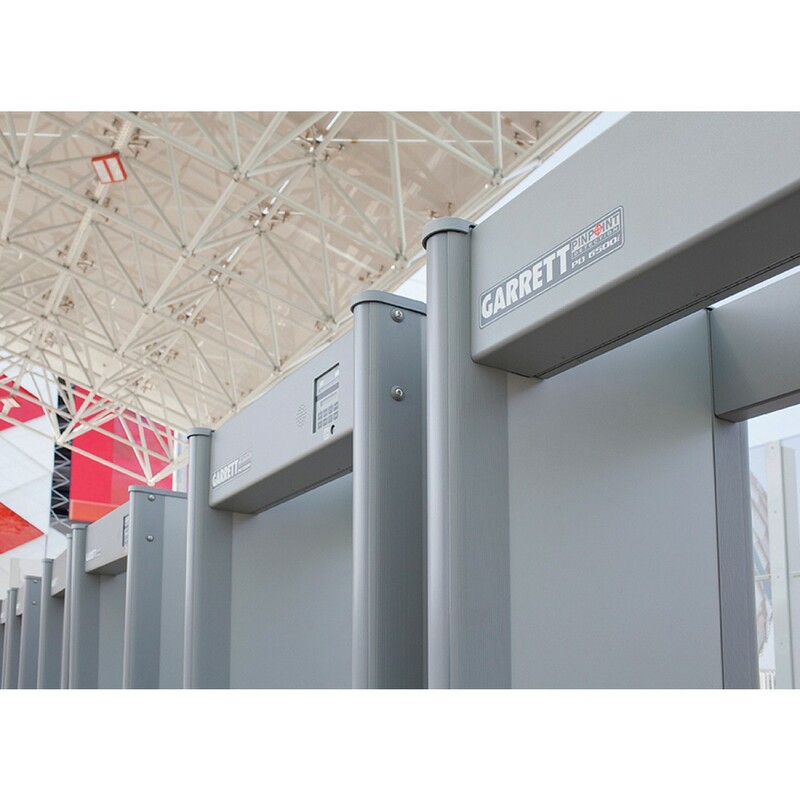 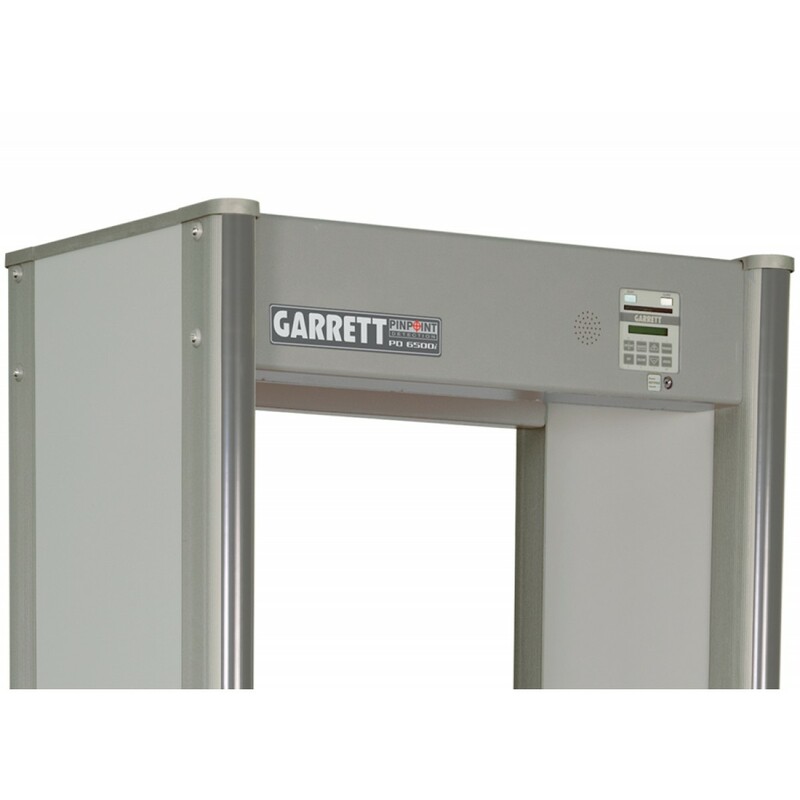 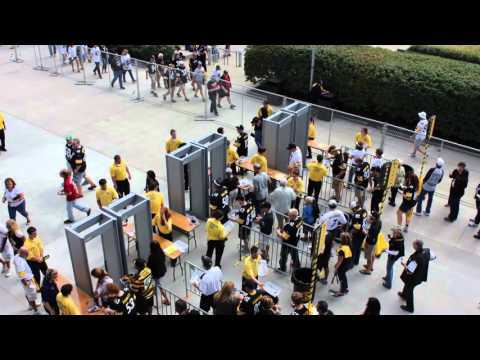 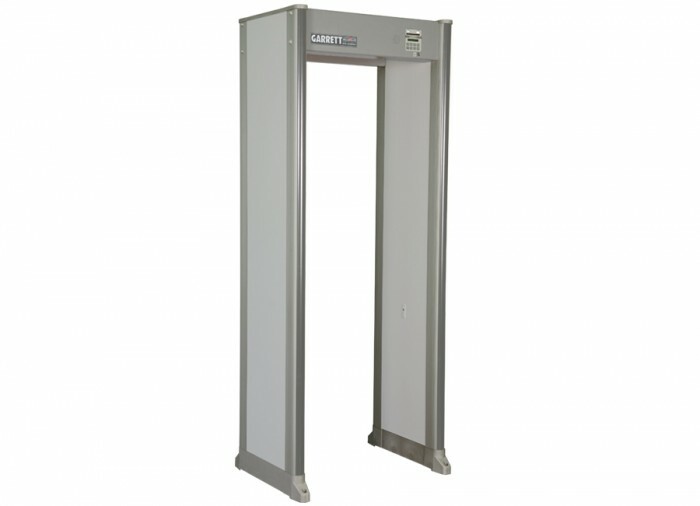 The Garrett PD6500i is the industry standard in walk-through metal detectors. 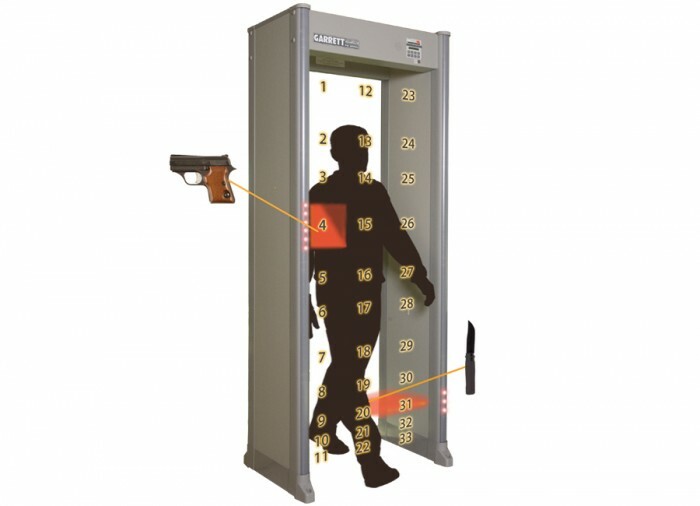 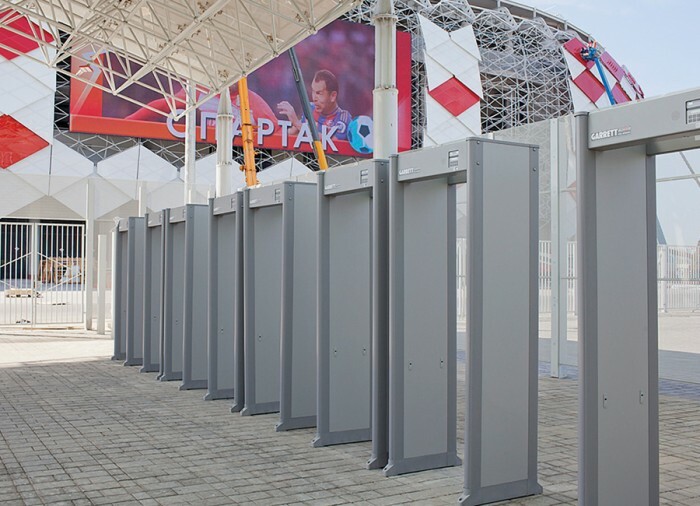 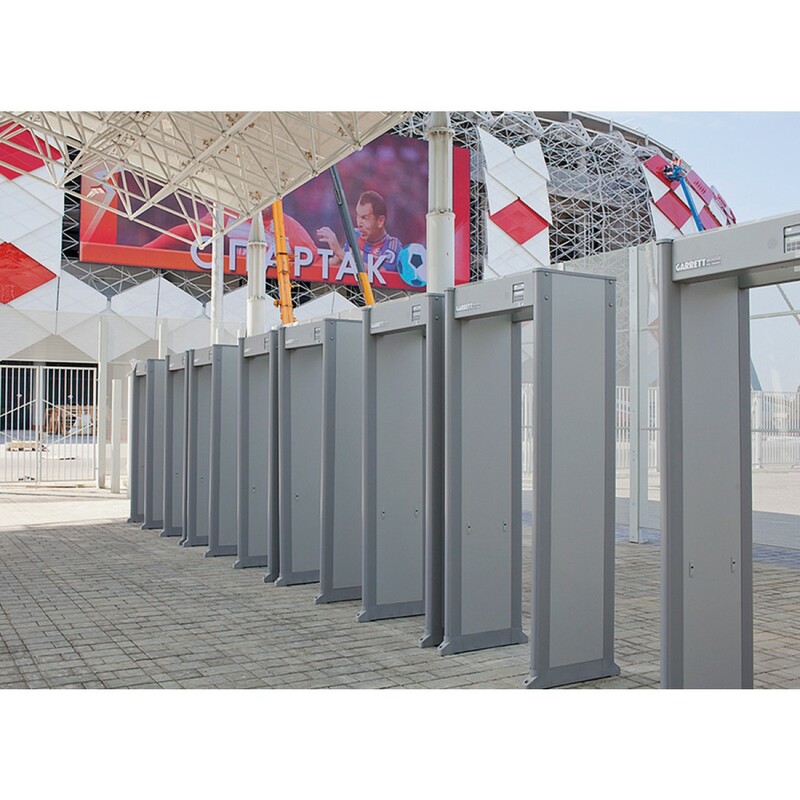 Certified by the Safety Act to be used in airports around the U.S as well as the trusted tool for National and International sporting events such as the Olympics Games, the PD6500i features more than 20 application programs, 200 distinct sensitivity levels, an overhead control unit, tamper-proof settings, and the ability to pinpoint targets in 33 detection zones. 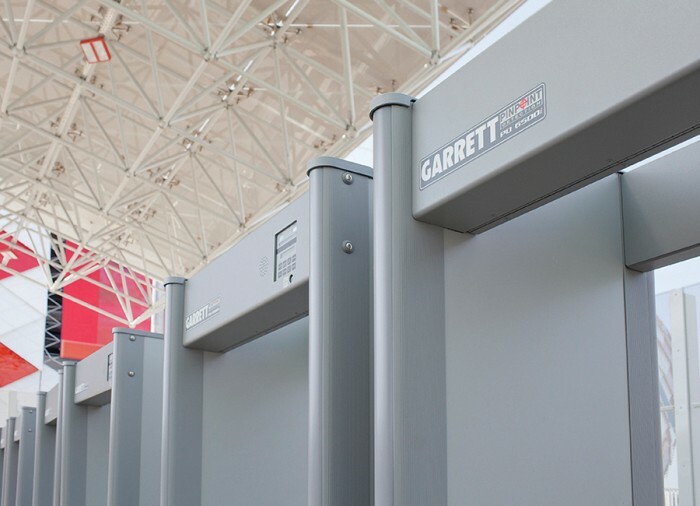 The Garrett PD6500i will help you secure your events and venues with dependability.